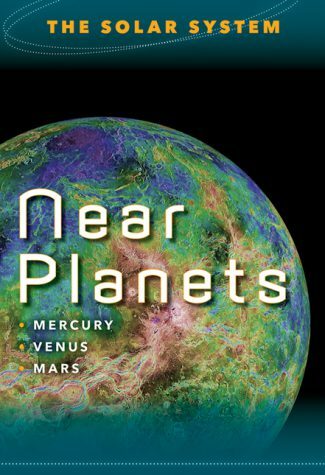 Get to know Earth's planetary neighbors with a tour of Mercury and Venus, the two planets closest to the Sun, as well as Mars, the planet closest to Earth. Experience the intense heat of Mercury. Dive deep into the misty atmosphere on Venus. And wonder along with scientists if and when Mars has supported life. 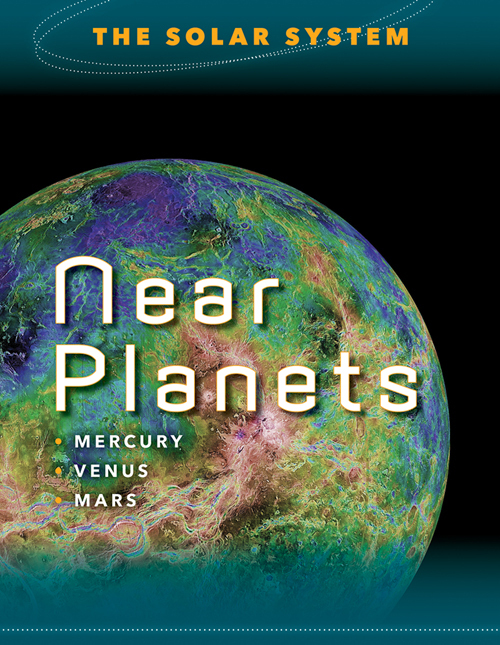 Amazing images from NASA satellites show the latest discoveries about our fellow planets.